This year must be the most exciting year ever for all those tablet fans scattered around the world. We not only have the new-gen iPad with its Retina Display, but also got to see the two other major tech companies (Microsoft and Google) unveil their very own products – the Surface and Nexus 7, respectively, and boy aren't they spectacular. Interestingly, though, it doesn't really seem that these three tablets are direct competitors. To a large extent, each of them targets a different group of users. Let's take a look at the cream of the crop in the tablet biz for 2012, and see how they differ from one another, and how they cater to the needs of their respective audience's needs. 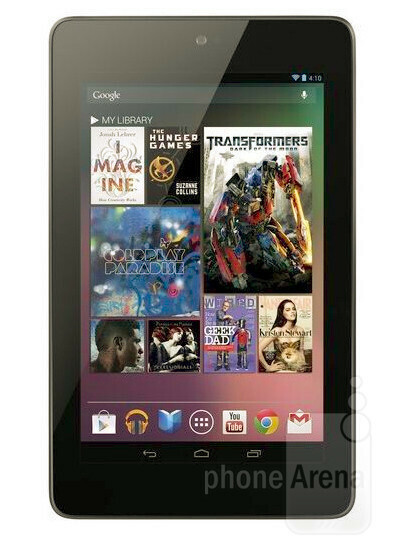 We'll start with the one that got announced most recently – the Google Nexus 7 by Asus. The Nexus 7 is a cute tablet that stick with the 7” form-factor. Usually, tablet users tend to gravitate towards the bigger screens, but there's still much to love in a 7” screen, especially when you have in mind that it allows the device to be significantly smaller in size, and helps keep the cost of the product lower. If you'll be looking for an affordable, yet powerful tablet this year, there's some pretty big chance that the Nexus 7 will be the best choice with its unbeatable $199 price point. With the Nexus 7, Google has managed to provide a very well-balanced product. Not only is it powerful on the inside, but it actually looks good on the outside too. It's certainly not anything mind-blowing, but it's worth its money. So what will you be able to do with this $200 tablet? Well, pretty much everything that you'll be able to do with any other top-shelf tablet. Thanks to its quad-core Tegra 3 processor and Android 4.1 Jelly Bean OS, there's no doubt that the Nexus 7 will deliver an awesome user-experience. However, even though it'll have access to the immense app catalog of Google Play, one thing we can hope for is for developer to start optimizing and beautifying their apps to make them look and feel better on the 7” screen. The Nexus 7 will be the perfect device if you are a newcomer to the tablet space and are still a bit hesitant whether or not you should get one, or you simply want a high-quality compact tablet. With its mod-friendly OS, the Nexus 7 will also be the perfect tablet for those users who are into customizing the hell out of their computers, as well as those who go to such extremes like installing custom ROMs and other software modifications. Next up we have the Microsoft Surface, actually two of those, as there'll be a Windows RT Surface, and a Windows 8 Pro Surface. As usual, Microsoft takes a completely different route from Google. Instead of producing a device that is easy on the pocket, Microsoft has gone turbo-high-end, crafting the Surface using fancy materials and attaching a premium price tag to it. One of the coolest things about the Surface tablet is that it not only has that expensive feeling when you hold it, but it actually looks great. It really shows that Redmond has put a lot of effort into the design of this thing, which will surely be appreciated by customers. On the software side of things, the Surface will be just as impressive. With the costly Windows 8 Pro version, users will get a full-fledged PC, which will be able to run pretty much every Windows program available. That's one area where tablets like the iPad and Nexus 7 still can't compete. The software on the Windows RT Surface, however, will have a much more “mobile” feel, with a Windows 8 UI, but a much scarcer catalog of available applications. 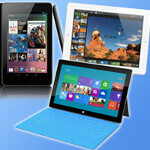 Obviously, developer support will be crucial to establishing the Surface RT as a prominent player in the tablet space. 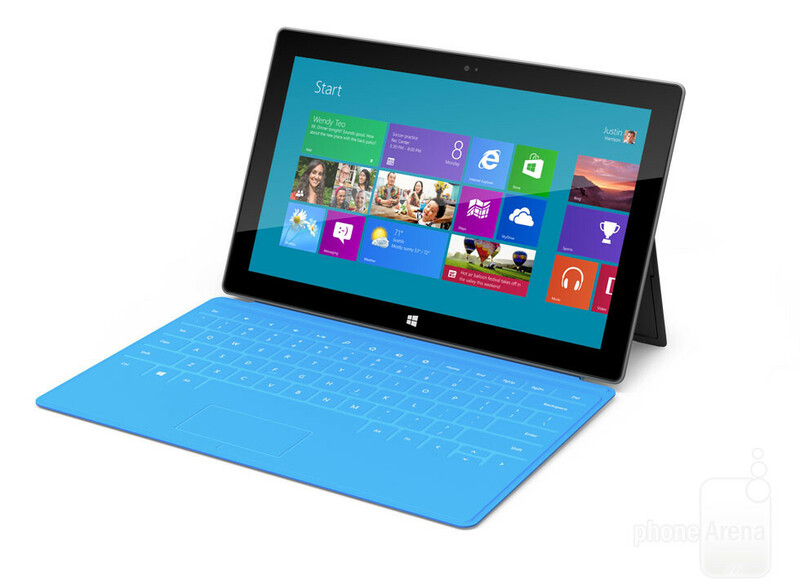 The Surface with Windows 8 Pro will be the obvious choice for professionals in need of a tablet, when it comes out. With it, you can take all of your work no matter where you find yourself at. The RT version of the Surface, on the other hand, will have to compete with the iPad and the other 10” consumer tablets. It does have a chance to be a winner because of the familiar OS, the fact that it's made by Microsoft, and its awesome appearance. 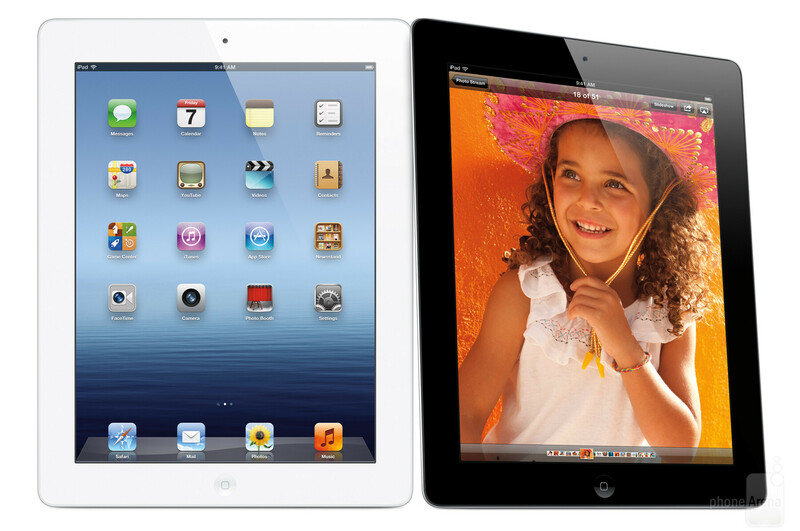 The new iPad is currently the only major tablet that's already launched this year. The Nexus 7 is expected to go on sale sometime this month, while the Surface RT should hit the shelves in the Fall, and the Surface 8 Pro – in time for the Holiday season. Naturally, this gives the iPad an edge, as it's the only big name tablet that consumers can get right now. Apple is known for building beautiful products, and the new iPad is not an exception. While the Surface is also beautiful, it has this slightly more sophisticated, professional look to it. The iPad, on the other hand, goes for a more simplistic design philosophy, which is needed to make it as easy to approach as possible. With iOS, the iPad currently takes the middle ground between the Nexus 7 and Surface, as it is far from a desktop experience, but has a lot of powerful apps that are perfect for content consumption, and can even get some semi-pro work done, when coupled with that glorious 9.7” display. The iPad is still the tablet of choice for most consumers, but the clash between it and the Surface RT will be a pretty interesting one, as potential users will no doubt consider the Microsoft offering as a worthy alternative. Which one of these tablets do you think is most suitable for you and why? All I see are Tablet, Pro Tablet, Toy...Why is the children's play thing in the running? I love gadgets and machines! and I already forgot about my toys since I turned 16.. But how many of them serve business people, designers, engineers, programmers, animator, artists, doctors? You know....you still need a MacBook to develop software for an iPad but Windows itself is the world's most powerful platform. So iOS is really a tiny little girl's toy to Windows. I guess you can DEVELOP apps on other operating systems but there's no way you can publish it on the App Store. You need OSX for that. Unless you hack something. But we were talking about development and it is POSSIBLE! "...but there's no way you can publish it on the App Store." I don't know about that much, but I think it is possible to. No there's no legal way of publishing apps on the AppStore. Positive about that. yes, right, 24990 games and 10 biz/productivity apps.. so yeah.. Nothing wrong with toys! Especially when you don't want to do work on it. Never! I'm taking them all for myself. same! i'll take all three, sell the iPad for high price and get myself an SGS3.. and i will have the best combo of smartphone, tablet and computer..
All those tree tablets are great... I prefer the iPad... But i HATE the lack of MicroSD card slot!!! What's the point of an SD card slot when you can't have file access to it? Windows Surface with Intel CPU for productivity and programming. Apple iPad for Photo viewing and basic gaming (i cannot use a joystick so i don't play serious game with this such as GTA3/Max Payne/Shadowgun). Asus Nexus 7 for everything else. And has the best price/performance-features compared to the other two. And also has build in the most advanced Mobile OS.